What could be better than a quilt retreat at the Strong House Inn in Vermont in October? Well, how about learning everything you need to know about Studio 180 Design’s Tucker Trimmer! I will be there October 24, 25, 26 & 27, 2019 teaching you how to master using your Tucker Trimmer. I will give you the full fabric requirements and block layouts so you can complete the quilt at home. But wait there is more! Then we will learn all about the Shaded Four Patch unit. You will make a table runner using your Shaded Four Patch units. Then you will learn to make Shaded Nine Patch Units. There will be some surprises. 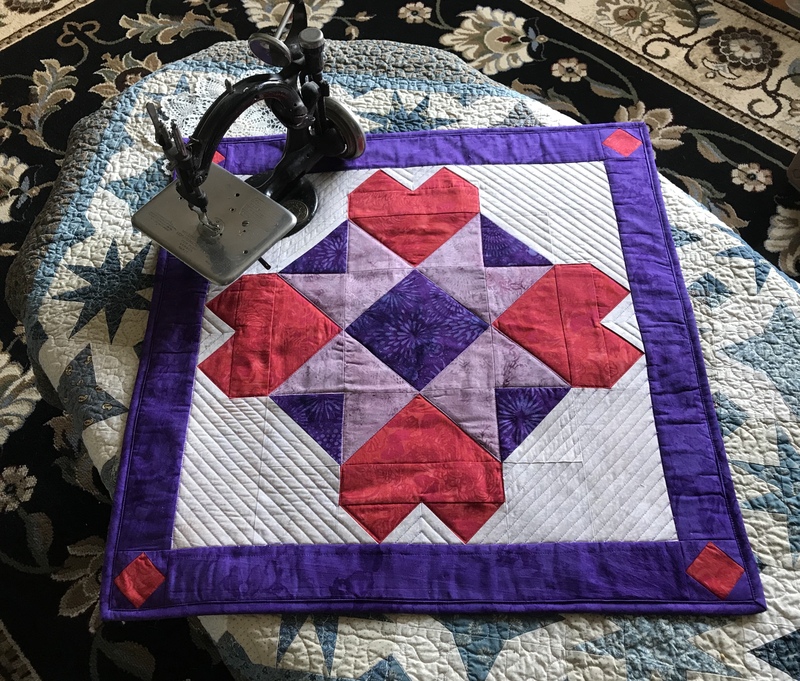 By the end of the workshop you will be completely comfortable using your Tucker Trimmer I. I have no doubt the Tucker Trimmer will become one of your favorite quilt tools! Don’t miss out, make your reservations now at the Strong House Inn! 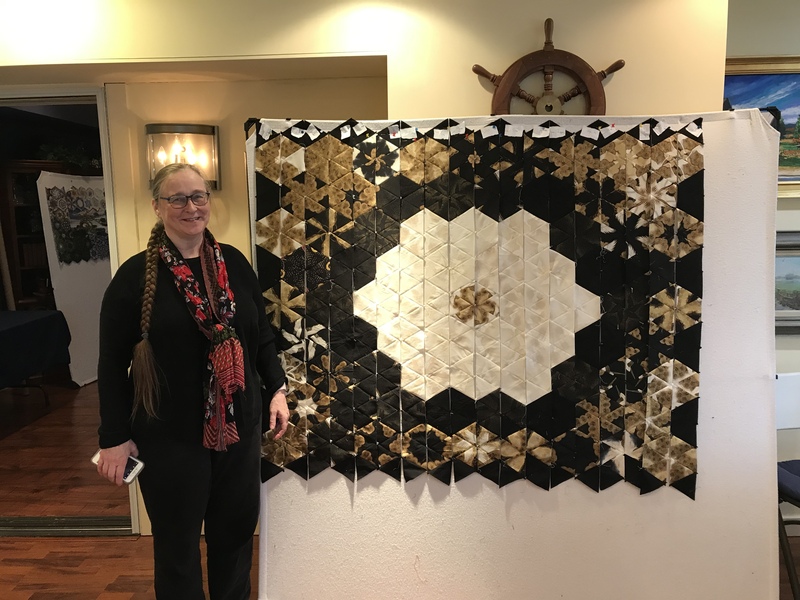 This entry was posted in Quilting in Vermont, Strong House Inn, Studio 180 Design, Studio 180 Design Tools, Tucker Trimmer 1, Tucker Trimmer Units and tagged Deb Tucker, Quilt Retreats, quilting, Quilting in Vermont, Quilts, Strong House Inn, Studio 180 Design, Studio 180 Desing. Deb Tucker, Tucker Trimmer 1 on April 12, 2019 by ifthesethreadscouldtalk. 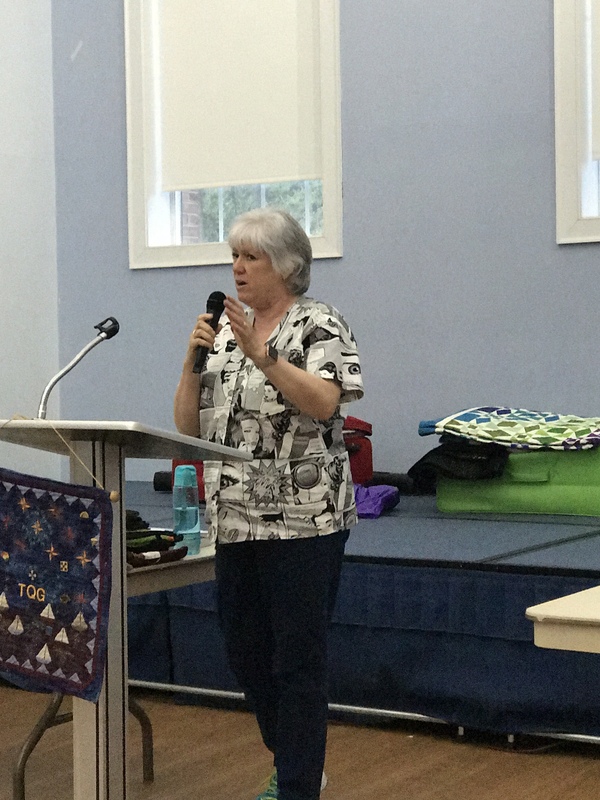 Last night I had a great time sharing quilts with the Tidewater Quilter’s Guild (TQG) in Virginia Beach, Virginia. I lived in Virginia Beach for over 10 years. I always say that TQG birthed me! 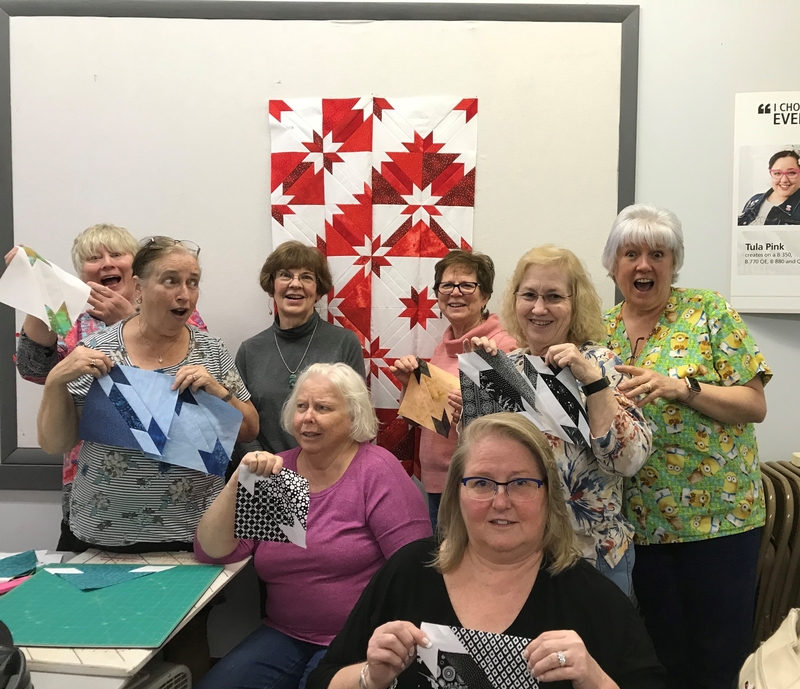 They were my first quilting guild and they are a wonderful friendly group of quilters. My pattern Converging Geese & Studio 180 Design Evening Elegance. SueNami & sample showing Lemoyne Stars Technique Sheet Variations. We ended with a few One Block Wonders: The heron, Plume & Paris. Thank you TQG members for a great night. Tonight I’m off to the Peninsula Piecemaker’s Guild in Hampton Roads. 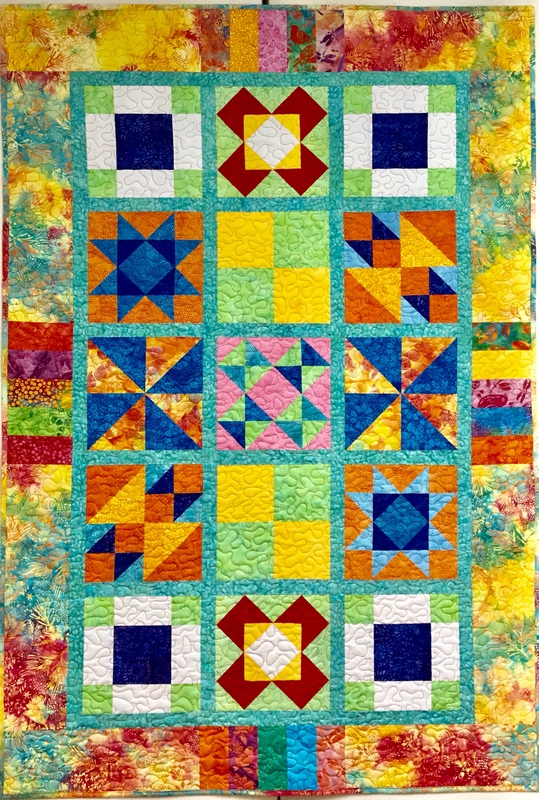 This entry was posted in Studio 180 Design, Studio 180 Design Tools, Trunk Shows and tagged Deb Tucker, Hidden Treasures, Hunter Star Petite, One Block Wonders, quilting, Quilts, Studio 180 Design, Studio 180 Design Tools on April 9, 2019 by ifthesethreadscouldtalk. I just finished teaching a Hidden Treasures Workshop at A Different Touch in Chesapeake, Virginia. The quilter’s who took the class were treasures to me! Just look at our faces. Just as Kathleen was about to take the picture, Connie shouted out something that took us all by surprise (I can’t repeat it here) but is cracked us up! It was a fun 3 days! There are just 3 block configurations used in these patterns. Jean started to design. Jean & Kathryn chose to make the same design. But then Kathryn got the idea to switch out Jean’s black & white center blocks with her red blocks. Jean liked it so much she decided to make some red blocks for her quilt center. Sandy did a fabulous job. All the students got their blocks completed and took them home to design. They learned how to use their Studio 180 Design Hunter Star Petite tool and are now completely armed to go forth and conquer any hunter star pattern! Thank you Connie, Mary, Kathryn, Pam, Jean, Sandy & Nancy! I had so much fun teaching you this process and can’t wait to see your finished projects. Also, a huge thank you to the owner of A Different Touch: Doris and her staff Kathleen, Cindy & Patty. 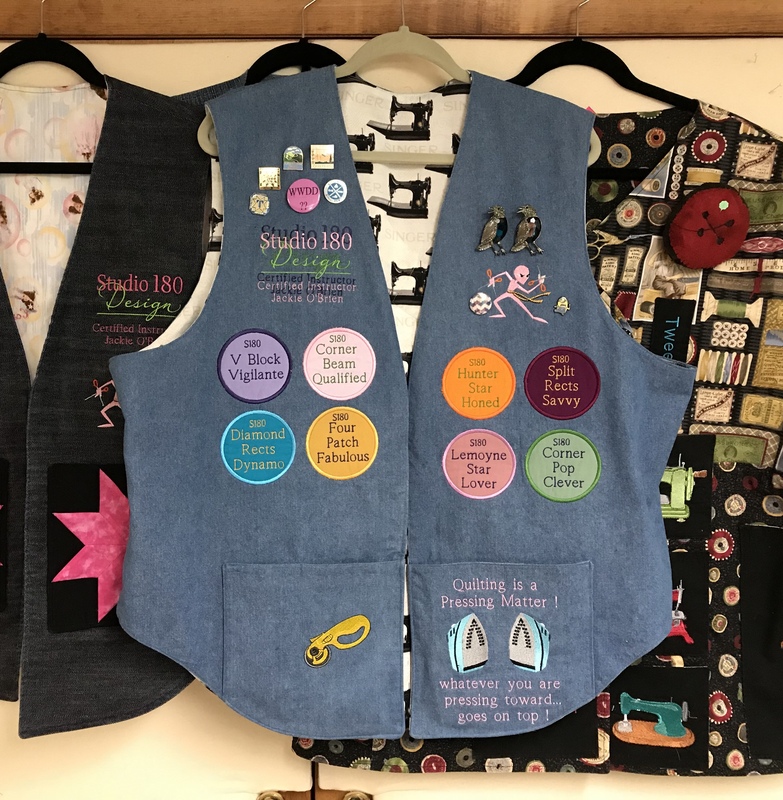 This entry was posted in Hidden Treasures, Hunter Star, Hunter Star Petite Tool and tagged Hidden Treasures, Hunter Star Petite, quilting, Quilts, Studio 180 Design, Studio 180 Design Instructors, Studio 180 Desing. Deb Tucker on April 7, 2019 by ifthesethreadscouldtalk. It all started in 2008. I went to the Virginia Consortium of Quilters (VCQ) “Celebration” at Smith Mountain Lake. That year they were sponsoring an “Apron Contest”. I chose a sewing themed fabric that was too busy to embroider so I embroidered black Kona fabric and made many pockets including a license plate. Sometimes my brain can be a scary thing. I got an idea to make a pocket like a quiver for my back to hold a ruler & a pocket on the front to hold a rotary cutter. This video sort of shows my Ninja powers. A friend Lisa Burgess and I were challenging each other to a “Pillowcase Off”. We had a race to see who could make a pillowcase the fastest. I think Lisa won! Anyway, back to my story. I won 1st Place in the apron contest and my alter ego was born. Everywhere I went people wanted to see the “Quilt Ninja”. I even named her “Myrtle May, the Quilt Ninja” (said with a deep southern accent)!!! This photo is hysterical. I was giving a trunk Show to the Deltaville Stingrays Quilt Guild when I whipped out my ruler and it broke! I scared the crap out of myself and everyone else! Just look at my face! I became a Studio 180 Design Certified Instructor in 2013 and now needed a place for my Magic Wand. This version is a prototype. I’m playing around with Studio 180 Design Merit Badges for tool expertise! 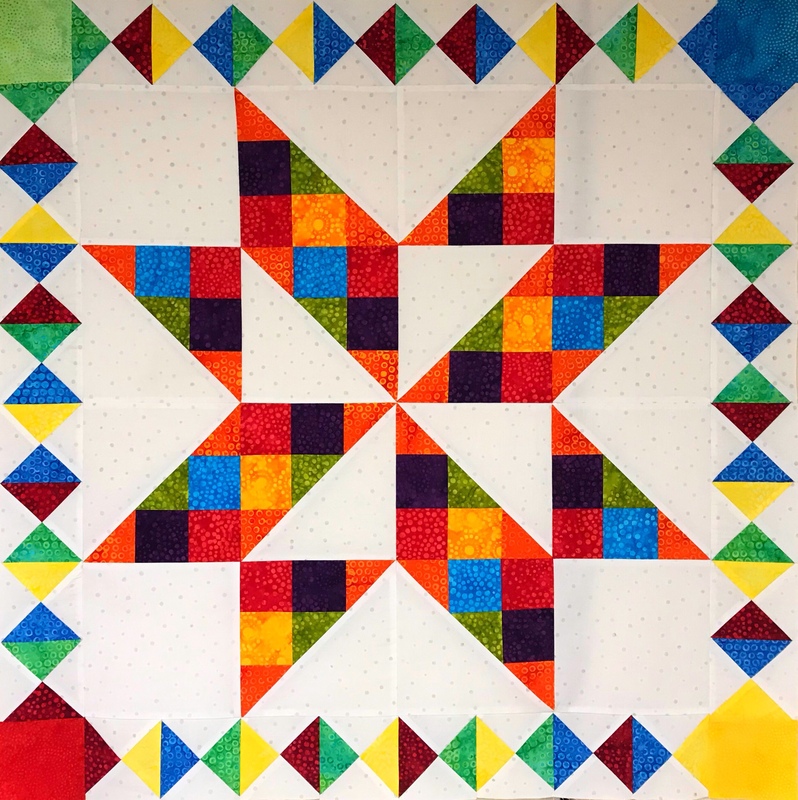 This entry was posted in Quilt Ninja, Uncategorized and tagged Quilt Ninja, quilting, Quilts, Studio 180 Design, Studio 180 Design Certified Instructor on March 9, 2019 by ifthesethreadscouldtalk. The fabrics featured in this post were given to me by Island Batik and Studio 180 Design. 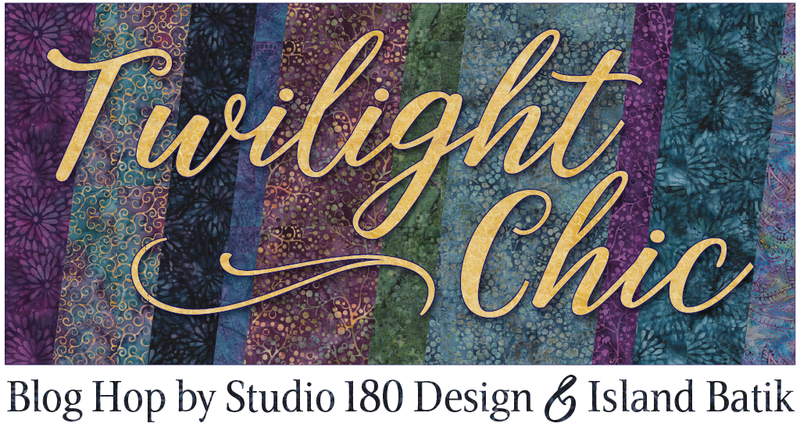 Welcome to Studio 180 Design’s “Twilight Chic Blog Hop”. I have been lucky enough to make 4 quilts from Twilight Chic line of batiks by Island Batik for Deb Tucker. 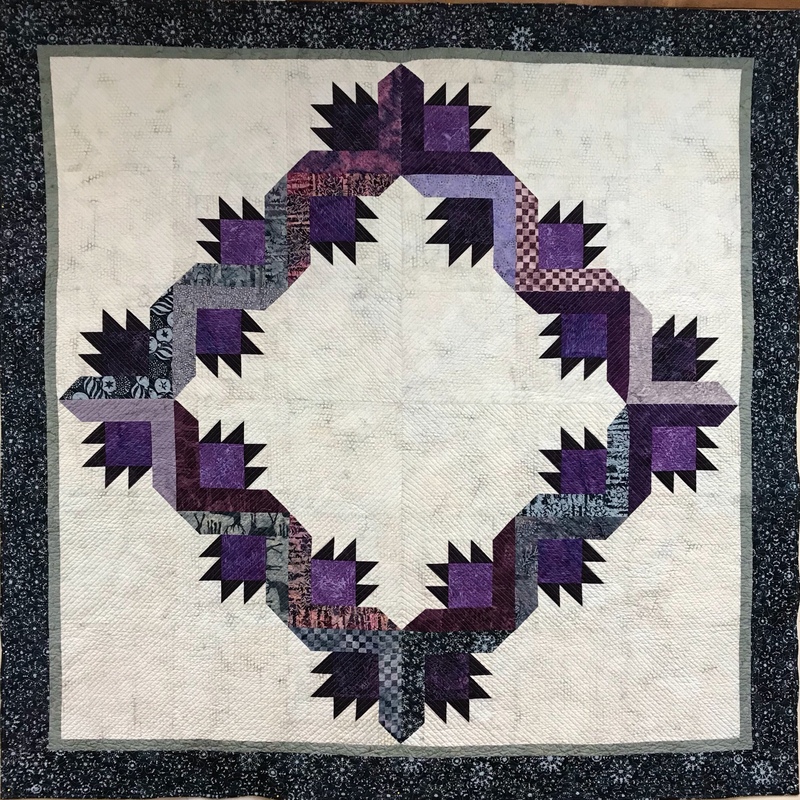 For this challenge I chose to make a hunter star quilt from Deb Tucker’s book “Hidden Treasures” using the Rapid Fire Hunter Star Petite tool. Hidden Treasures offers you 29 different lap size quilt patterns and 7 bed runner patterns for the hunter star. The same pieces can make very different quilts. There are just 3 different block configurations used in these patterns. The pattern I chose used the first two blocks. 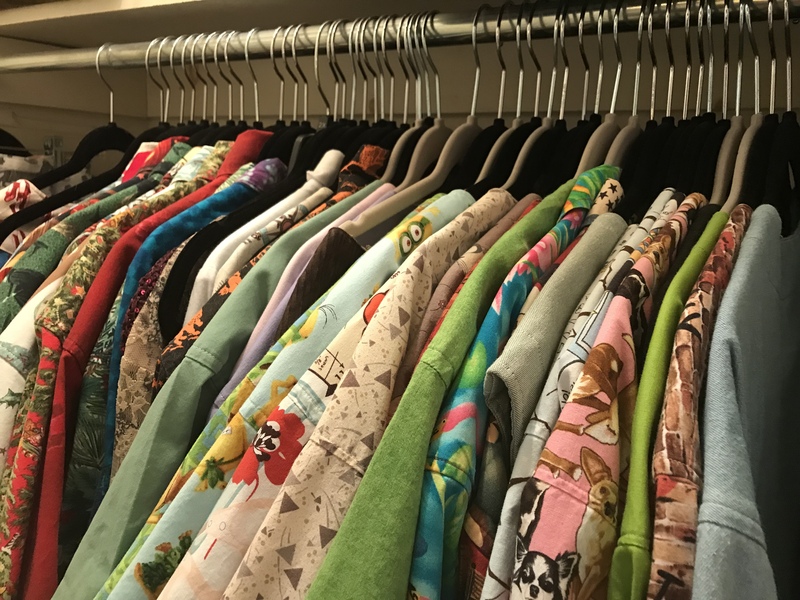 I made 24 of each. With these blocks I could choose from 16 different quilts or 3 bed runners. These two are Curveball page 30 and Checkmate page 32. Strawberry Fields page 40 and Spring Fling page 48. I chose to make Autumn Twilight on page 66. But, I call mine Twilight Treasure! This book is definitely a treasure! Click here for a chance to win a Twilight Chic Fat Quarter Bundle. This entry was posted in Hidden Treasures, Hunter Star, Hunter Star Petite Tool, Island Batik Ambassador, Island Batik Fabric, Twilight Chic Blog Hop, Twilight Chic by Island Batik and tagged Deb Tucker, Hidden Treasures, Hunter Star Petite, Island Batik, Island Batik Ambassador, quilting, Quilts, Studio 180 Design, Twilight Chic Blog Hop on February 5, 2019 by ifthesethreadscouldtalk.